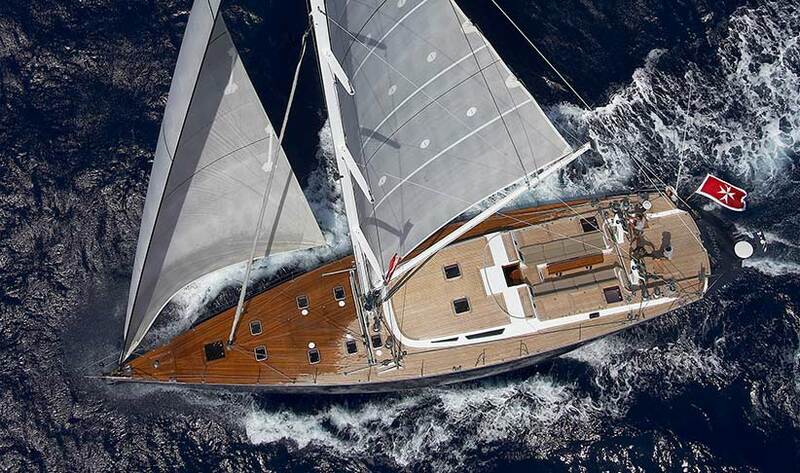 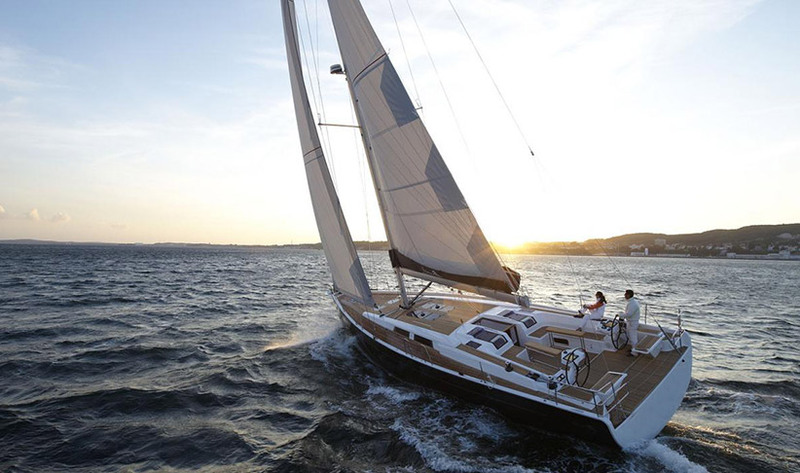 Charter this Jeanneau 57 sailing yacht in Ibiza. 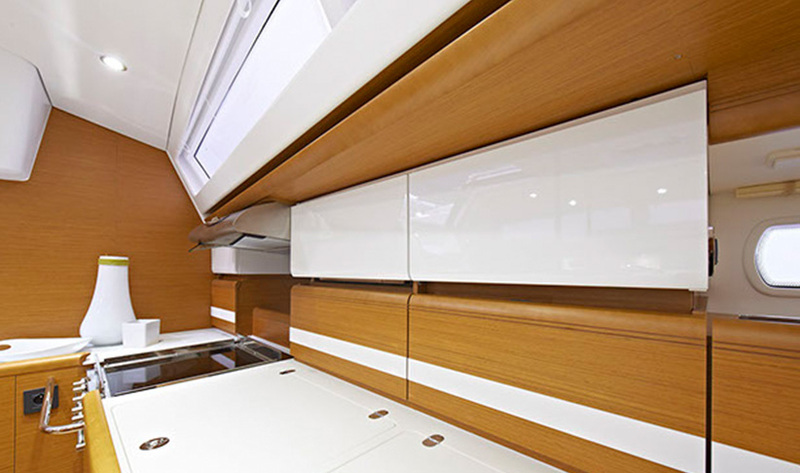 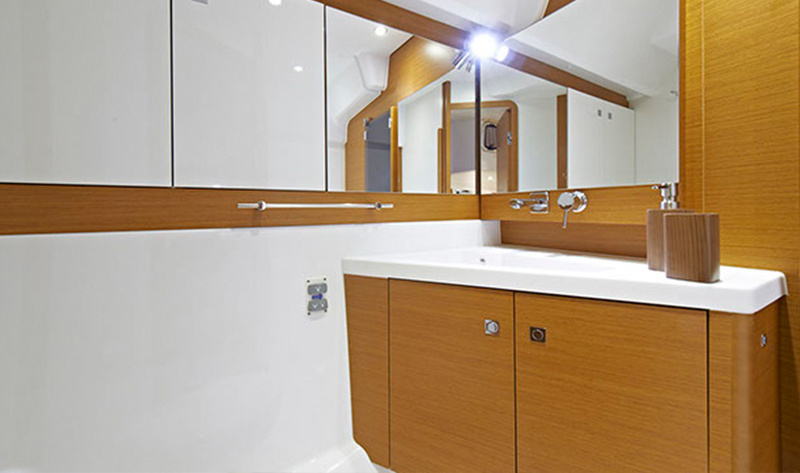 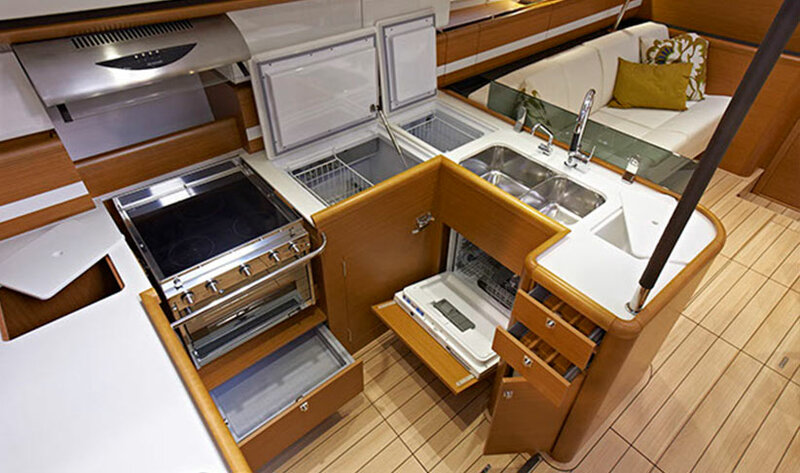 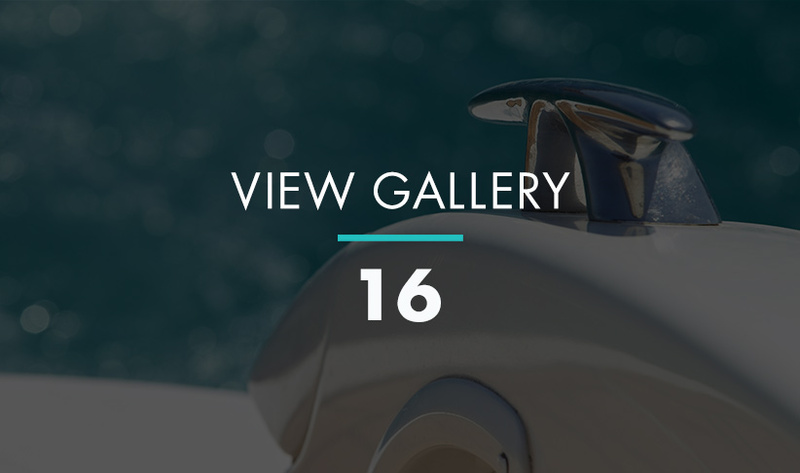 From the moment you step on board the Jeanneau Sun Odyssey 57, you will be greeted by the contemporary style and sleek lines that reflects a long nautical heritage. 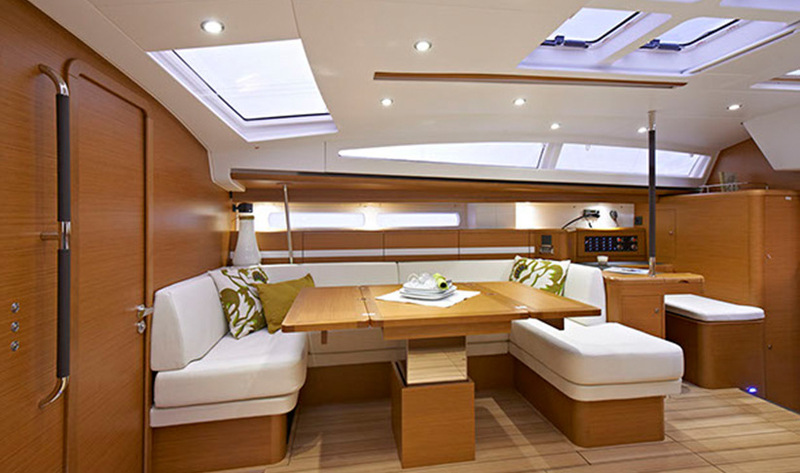 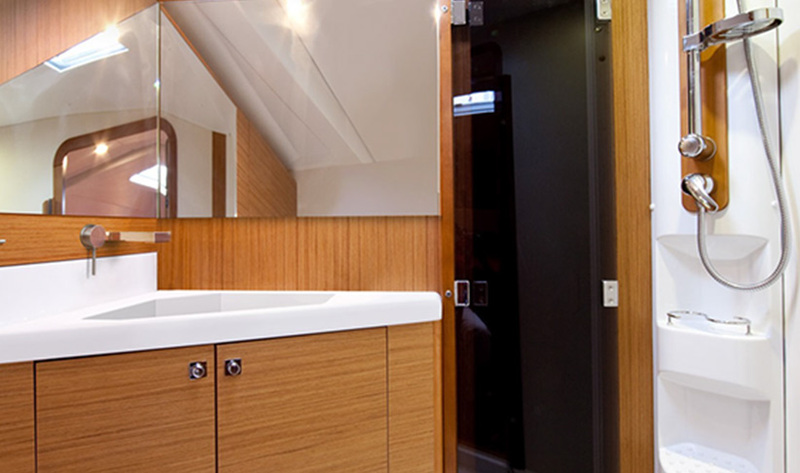 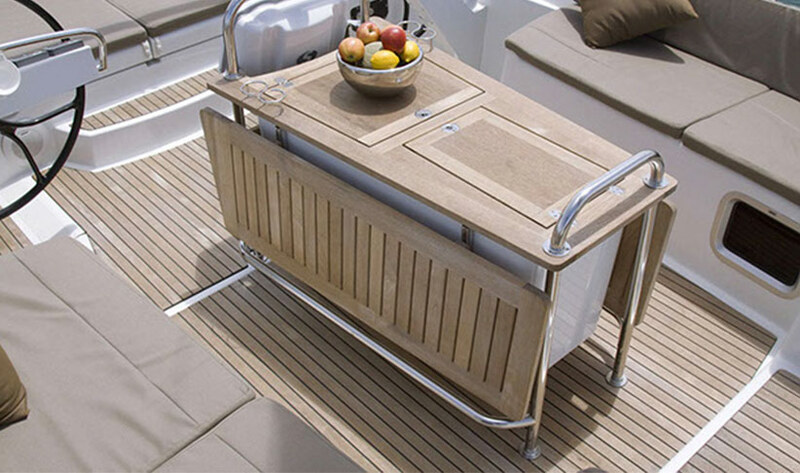 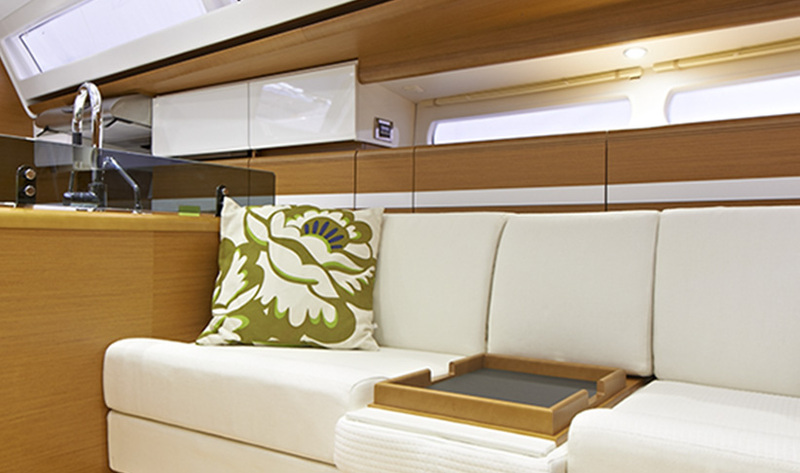 Rich materials are found throughout including leather, blond teak flooring and stainless steel. 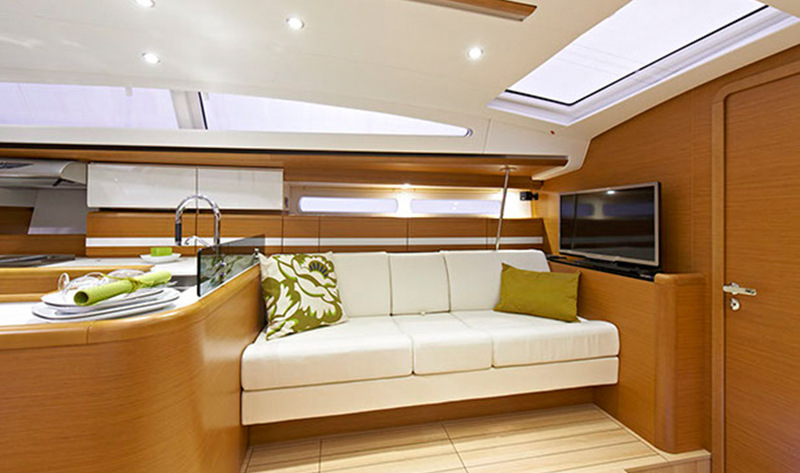 Sleek windows and skylights bathe the interior in light, making her an excellent base for all those looking for a unique experience, or simply wanting to explore the other side of Ibiza and discover the hidden gems of Ibiza and Formentera. 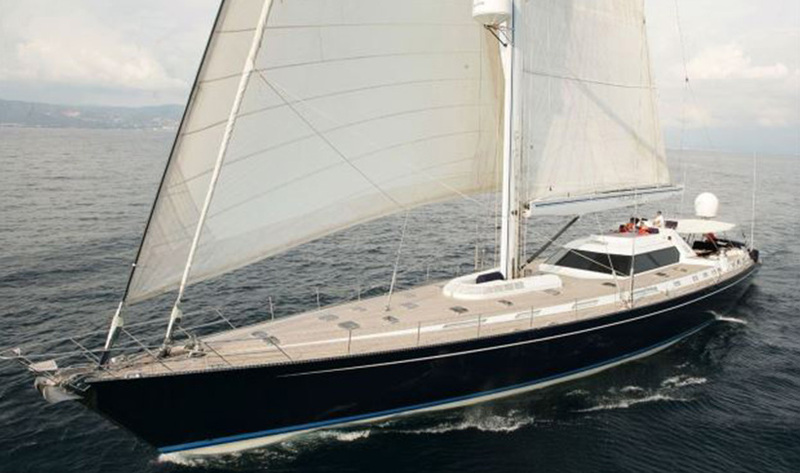 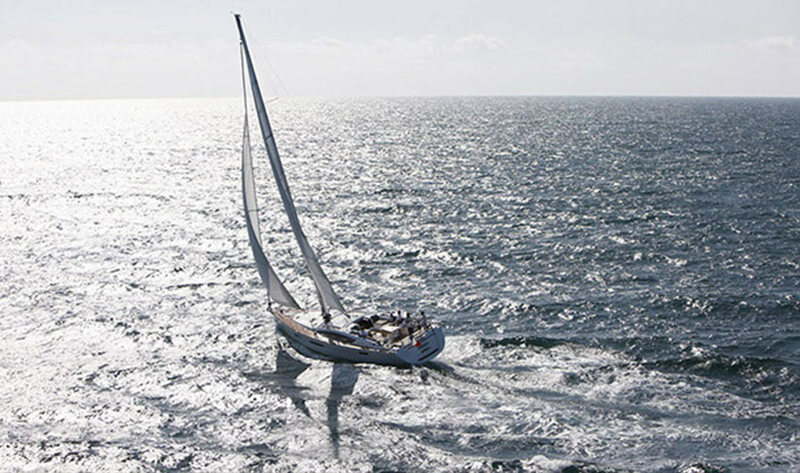 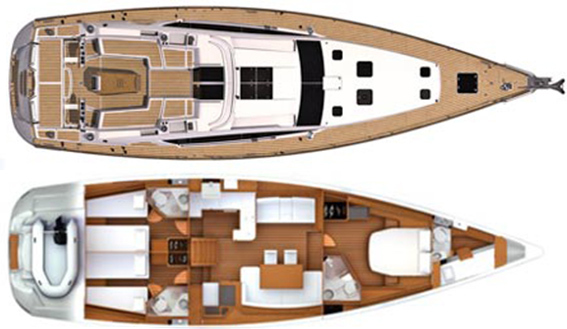 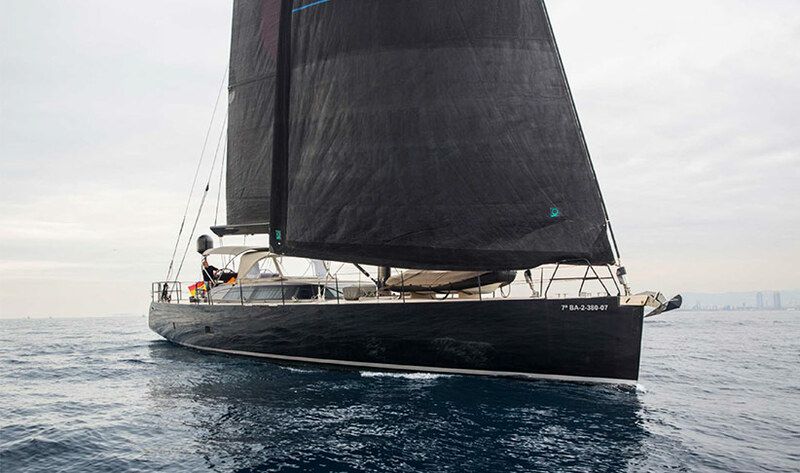 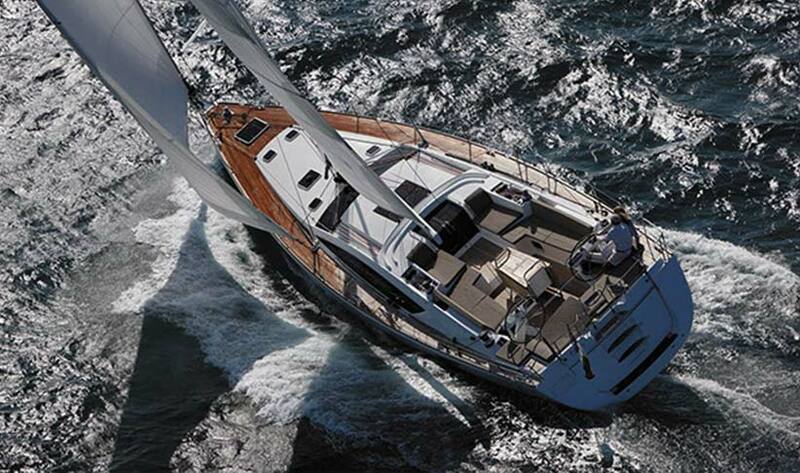 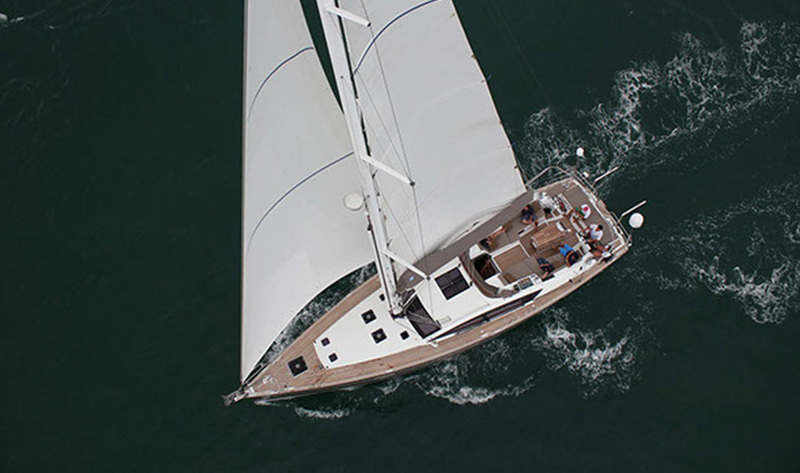 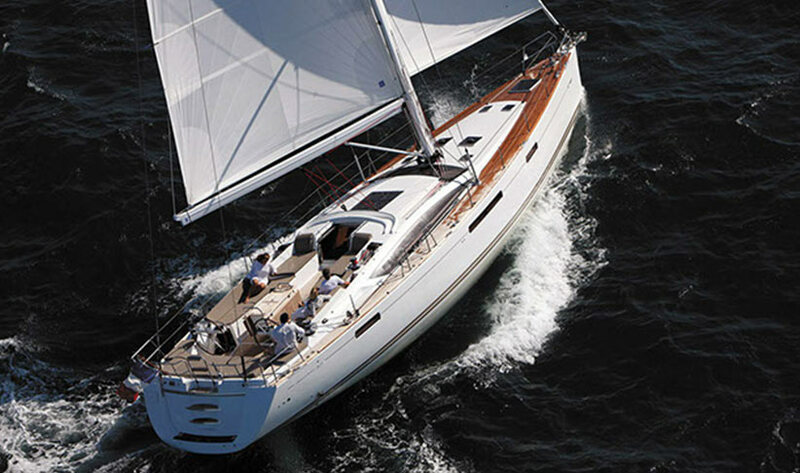 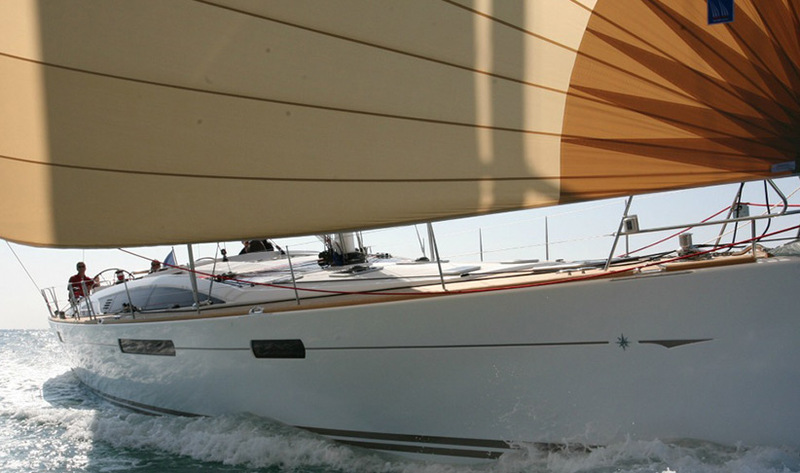 The Jeanneau 57 is available for charter in Ibiza and Mallorca. 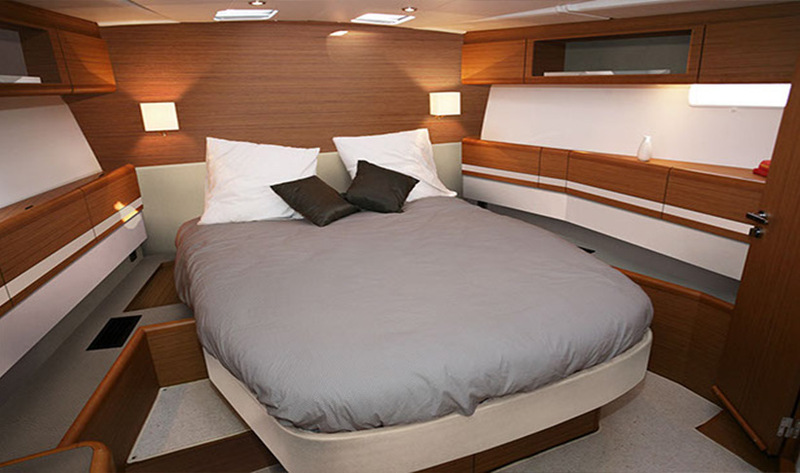 NOTE: Guide Prices are per day equivalents, this yacht is only available for week bookings, unless otherwise stated. 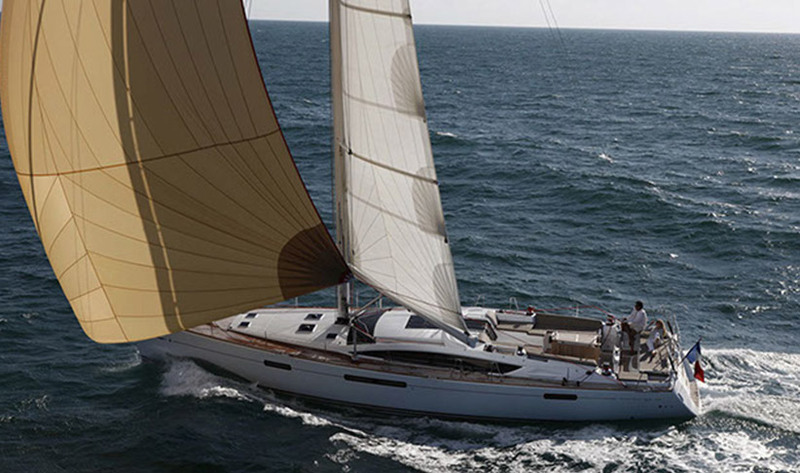 Guide prices are per week including skipper and hostess, excluding fuel, mooring in Ibiza. 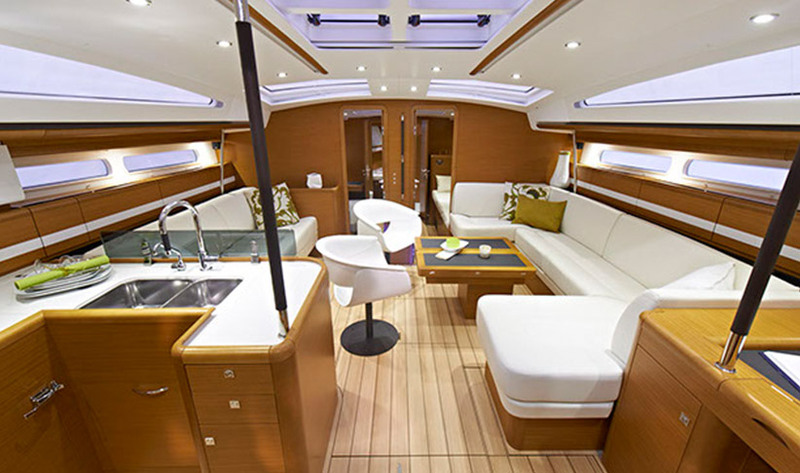 A deposit of 50% is required to reserve this boat, the balance is due before going aboard. 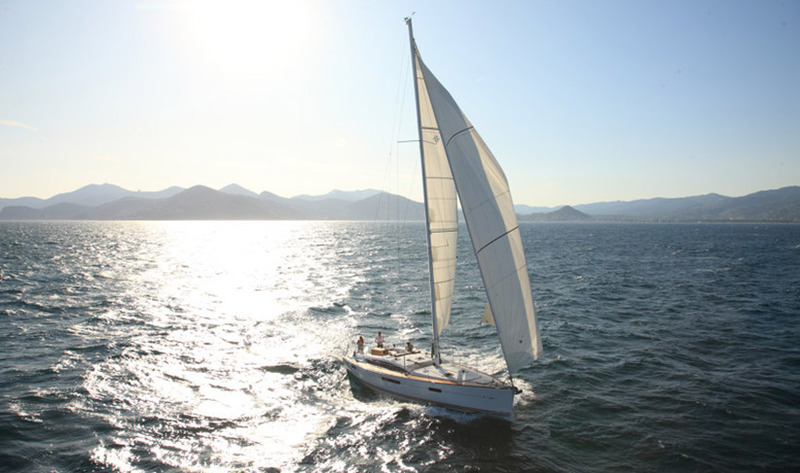 The price includes: Standard equipment, insurance and skipper and hostess. 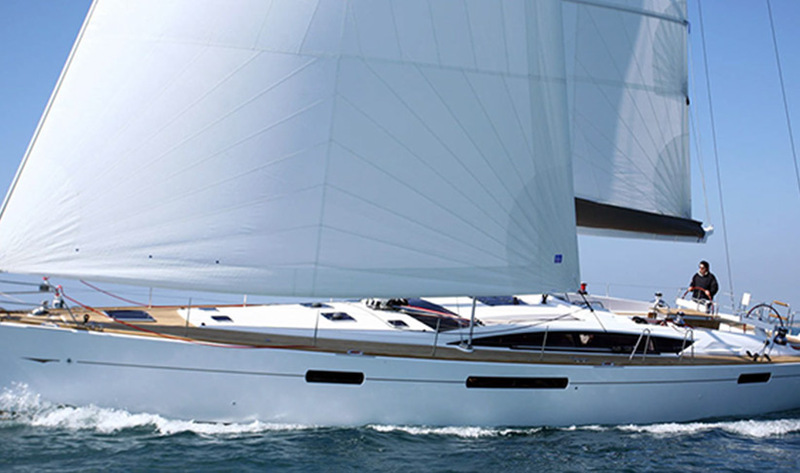 Fuel and mooring costs are not included in the price.